Established in 1989, Homestead House Paint Co. began its life as a reproduction furniture manufacturer that found a need to create its own authentic milk paints to replicate beautiful old world finishes. Recognizing a need in the market for these specialty products, Homestead House Paint Co. quickly expanded their paint line to offer a variety of other coatings and finishes. These include our 100% Acrylic Exterior & Traditional Oil paints, and their newest product line Fusion™! They provide their customers with only the finest ingredients that address their concerns for the environment without compromising quality, durability or performance. It’s about making the right choices and doing the right thing, from our raw materials sourced locally, to our in house custom made packaging and hand filled products, we support our local economy. 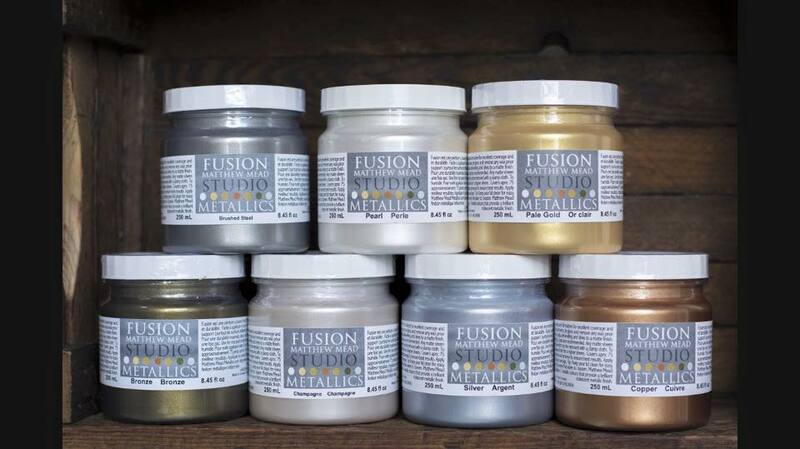 Fusion Mineral Paint is very proud of their products and have stood behind them for over 25 years.